The Facebook advertising platform is very robust and it can take hours to create the perfect ad and target it appropriately, but why do your ads seem to be confined to the right-hand column of the desktop where nobody seems to click them? How do you make your ads appear exclusively in the Facebook news feed or on a specific mobile platform? The answer resides in the “Facebook Power Editor.” Read on to learn how to target your Facebook ads for mobile devices and news feeds using this little-known Facebook secret! Power Editor? What is that? Unless you’ve dug deeper into Facebook Ads by using the, “Advert Manager”, then there is probably no way that you would have known about it without reading this article. The Power Editor is an offline ad editor used to perform multiple useful operations on your facebook ads, without all of the time-consuming back and forth communication with the facebook servers. To access the Power Editor, first click on, ‘Adverts Manager” on the left hand column of your desktop screen. Note: The Facebook Power Editor only works in the Google Chrome Browser. Click here to download a copy. Now that you’re into the Power Editor, here’s a Step-By-Step on how to control your ad placement. 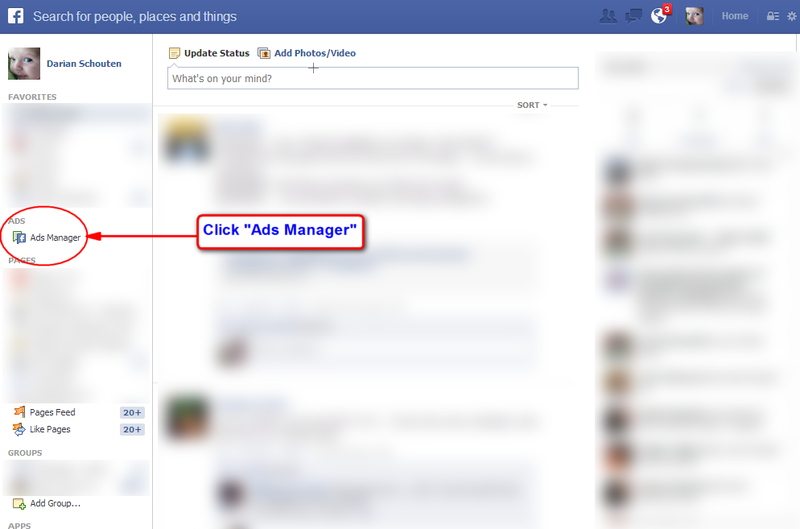 Note: This walkthrough assumes that you have already created your facebook ad. 1.Find your ad campaign name in the left column and highlight it. 2.Look for your ad to appear in the main window and highlight it. If you do not see your ad listed, then click the, “Download” button in the top right corner. 3.Once you have found you ad in the main window, highlight it and direct your attention to the bottom frame of the page. 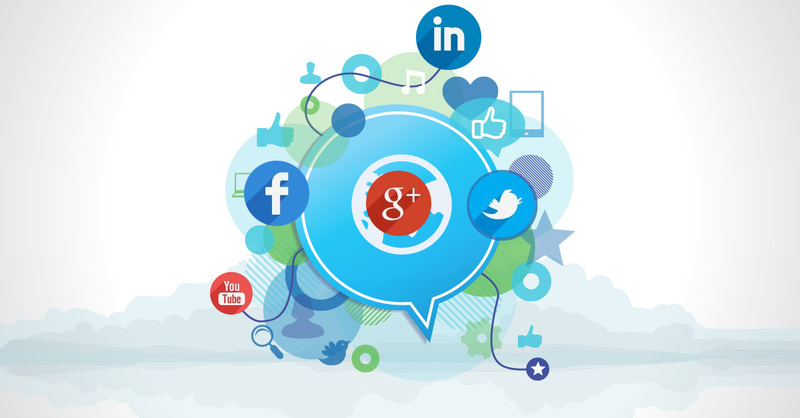 Here you will see the details of the ad you have created and you are presented with a host of options to tweak your Ad with. 4.In the left column of the bottom from make sure that “Creative & Placements” is highighted. It should already be highlighted by default. 5.Look back at the bottom main frame and scroll down to the bottom. You will see a section called, “Placement” along with radio buttons which let you choose exactly where you want your ad to appear. Promoted Posts are a great way to get the word out about a new product or app and in some cases, you may want to restrict the audience for for you post. An example of this would be when promoting an article about a new Android app and using Device Targeting to make sure that all Ad impressions appear only on Android Devices. The process for targeting your promoted post is identical as above, except you are given a few more options when you arrive at the Creative & Placements Screen. 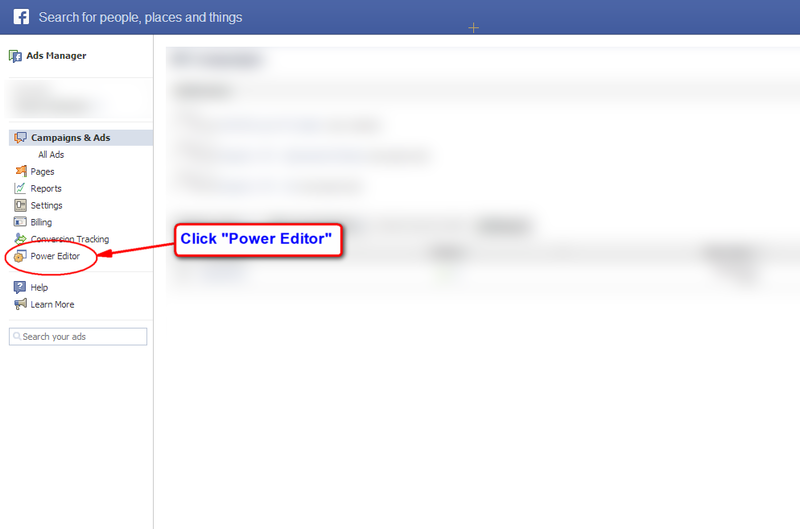 Note: The Facebook Power Editor is an offline tool, so you must upload your ads before they will start showing. Once you are done creating your ads, hit the, “Upload” button in the top right hand corner of the Power Editor and you’re done! Controlling the placement of your ads using this method can ensure that your ads are shown to people who will most likely click on them and placing your ads in users’ News Feeds can greatly increase your CTR’s (click-through rates) and minimize wasted ad spending. Thanks for reading. I hope you enjoyed this tip on getting your ads to appear in the Facebook News Feed! Darian, a computing veteran with over 25 years experience under his belt, has developed a deep love for all things digital. Darian is a passionate gamer and always on the look out for the next big game changer. Thank you Darian! Great article. Do you know if the number of people you can reach is lower if you select “news feed only” compared to “all facebook?” And it is significantly lower. Thanks Darian! Saw that you added that at the end. For the slow like me, definitely something to include! Excellent article! I used this to set up my newsfeed ads. Thanks for the step by step system. One thing, you might want to mention at the end that you need to upload your ad to the regular Facebook ads afterwards to active the ad. I’m happy to hear that the article helped you. 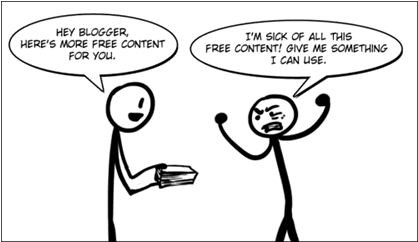 I’ll also go back an include how important it is to hit, “Upload” when you’re done! Ahh Haa! I figured it was something like that. Thanks Darian. Excellent article by the way. One thing that I should have mentioned is that you can only place Facebook ads in the news feed. If your ad points off-site (outside of Facebook), then you cannot place it in the news feed. I hope that this helps! I followed the steps, but I don’t have any radio buttons under Placement. It just says “Desktop (Right-Hand Column Only). And under that in tiny type it says “Standard ads will appear on the Facebook desktop website”. Any ideas? Now I know how to do this. I was struggling with this a few days ago. Thanks for the informative post! I like your step by step information and giving screenshots. I did not know about the Power Editor and I would have never considered trying it if I didn’t see this informative post. You make this topic a lot less complicated to understand. I would have to say good job on your informative skills! Very good article indeed, the photos really helped my understand the article and how to properly do it. It is really nice with articles like these. I, for one, didn’t know about the Power Editor, but it seems like a really neat to tool to make sure that you adds get out to the right place! Well written Mr. Darian. This blog is like a tour. The ROI rate will be high if we properly plan our audience through this Power Editor settings. Now I know! Looks like I will be using Power Editor! Might actually begin to like Facebook after this! Thanks for revealing. Very Informative Article. The screenshots made it less complicated, and i was one of those who did not know about the Power Editor before reading this article. Nice job Darian.